if the books, movies and music experienced by children and teens energized virtue in their behavior. Cultivating virtuous habits and happier, faith-filled families. 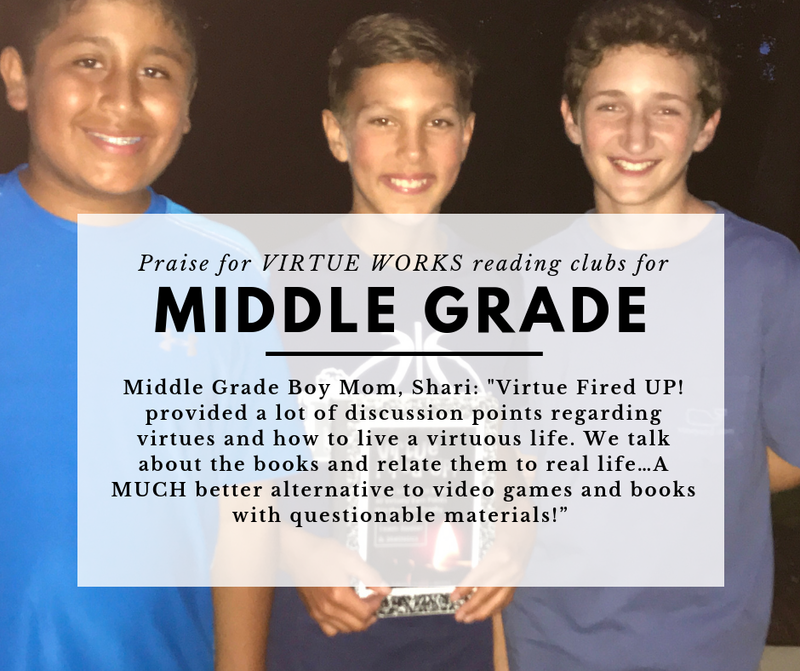 THE VIRTUE LITERACY PROJECT will be the answered prayer of every parent, grandparent, and educator who wants to inspire true goodness in children and teens, but struggles to do so. 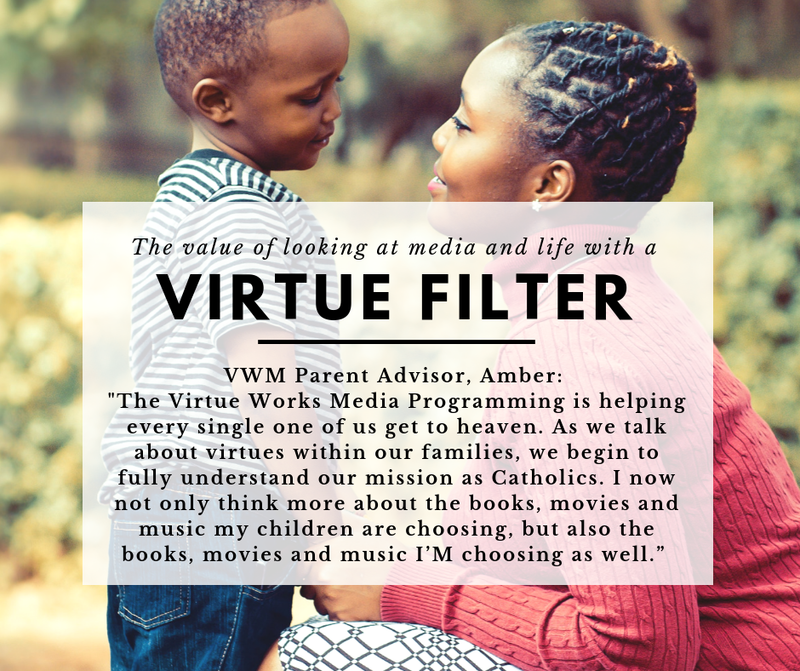 With the help of a reliable virtue-based search engine called the “V-LIST,” families will be empowered to teach virtue through high quality, virtue-rich books, films and music. 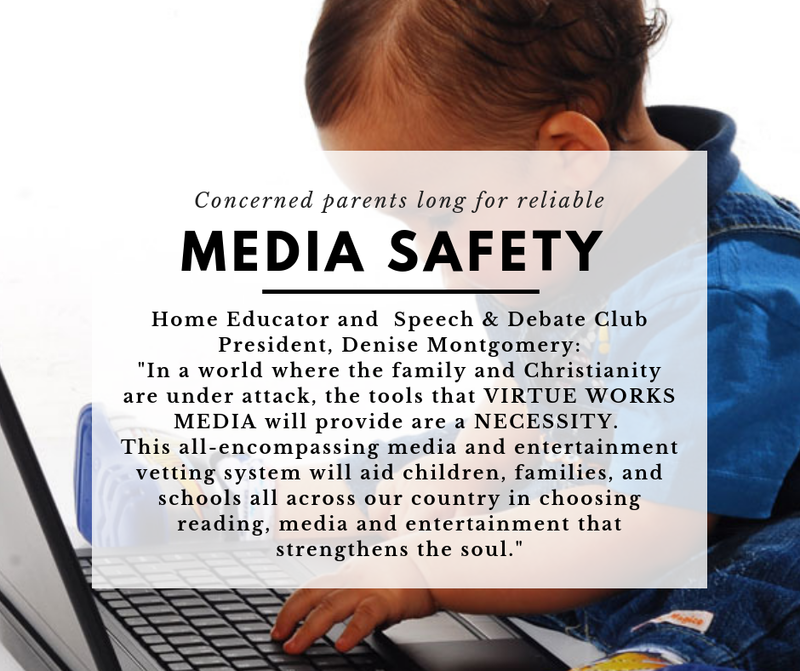 Our innovative online “Catholic Moral Compass for Media” will make it easy for families to choose morally nutritious reading and soul-satisfying media. We are inviting donations from people from all across the country…to be part of this movement to infuse the knowledge and exercise of virtue in family life. We strive to be tremendously responsible and resourceful using the generous gifts of each donor. The well-researched business plan behind the VIRTUE LITERACY PROJECT is structured with financial frugality and self-sustainability. 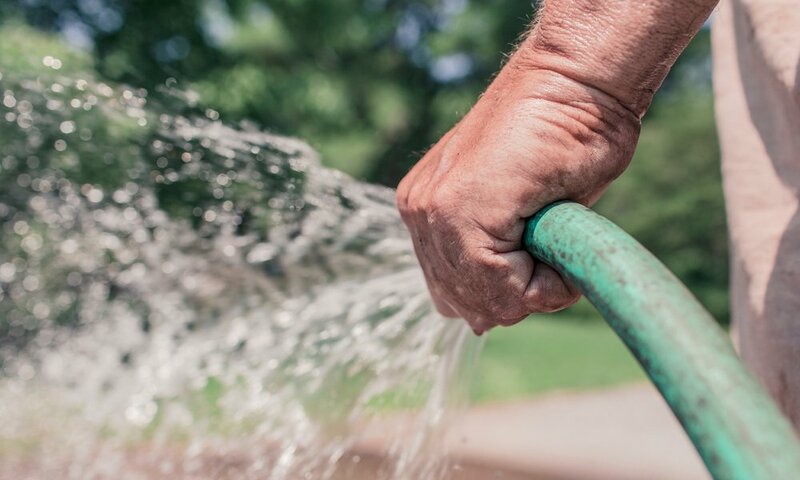 Learn more about our development process and why what we are doing is so important. A amazing group of consultants and leaders who are passionate about virtue and family life have brought their skill in theology, psychology, finance, technology, and ministry to the planning for the reliable and effective tools and programs that will change the way faithful families consume reading and media. Find out what the user experience of the VIRTUE LITERACY PROJECT search engine would be like. Here are two examples. Sneak Peek Video #1 gives a sample user experience of a mom using the V-LIST to find a picture book for her young daughter. Sneak Peek Video #2 gives a sample user experience of an imaginary dad who uses the V-LIST to search for good YouTube videos for his middle grade son to watch. Ministry Pillar #1: The foundation of the VIRTUE LITERACY PROJECT is a moral compass of 30 simple and reliable Everyday Virtues by which to rate entertainment. We will provide a rating system of moral nutrition information applied consistently to media of every style; with religious and nonreligious titles integrated together in one simple platform. Ministry Pillar #2: The VIRTUE LITERACY PROJECT will provide a unique screening mechanism to filter titles. A proprietary filtering rubric based on God's TOP 10 List (The Ten Commandments) will be the spiritual safety standard for an exclusive, ever-growing, and easy-to-search list of recommended titles to read, watch and listen to. Ministry Pillar #3: VIRTUE WORKS MEDIA works to overcome evil with good. Our ministry focuses on joy. Our job is not to bash, ban, or boycott. We simply shine light on the literary and media works that model and cultivates goodness. We work diligently, and joyfully, to lead children, teens, and grown-ups to it. For us, the purpose of literacy itself is to motivate JOYFUL virtue. Ministry Pillar #4: We are committed to help families protect the innocence of young people through mechanisms to safely enjoy video content. Virtue Literacy applies to all forms of media, film and technology. We can unleash the positive power of media through a platform that equips parents, grandparents, and educators with the tools they need. Our ministry is a cultural breakthrough built on VIRTUE. 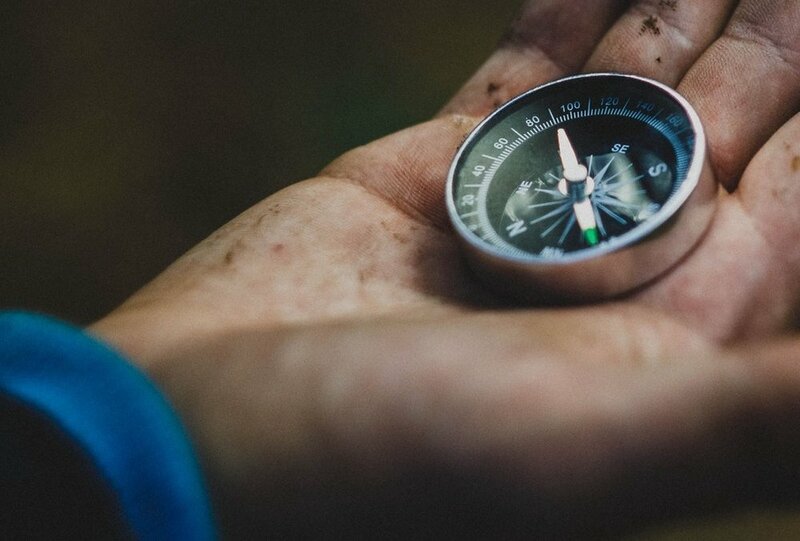 Take a stroll through our gallery of images and quotes demonstrating the way Virtue Works Media is ALREADY making a difference.